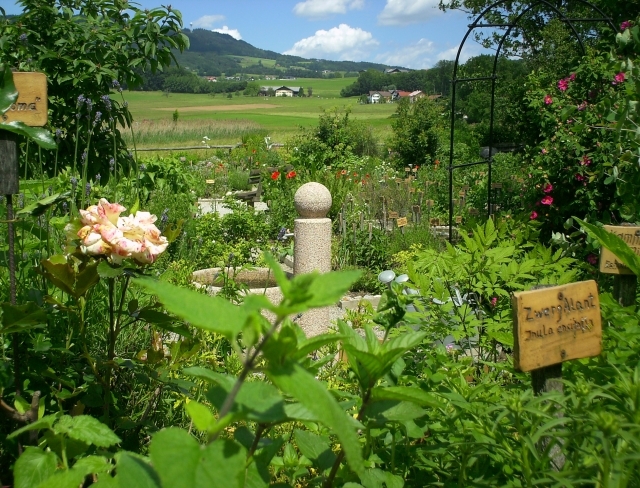 Anthering – the municipality of Anthering lies only 7 kilometres from the gateway to Salzburg in the northern part of the Salzburg Basin. It enjoys an idyllic sun-kissed setting on the fringes of the undulating hilly landscape between the Haunsberg and Hochgitzen. 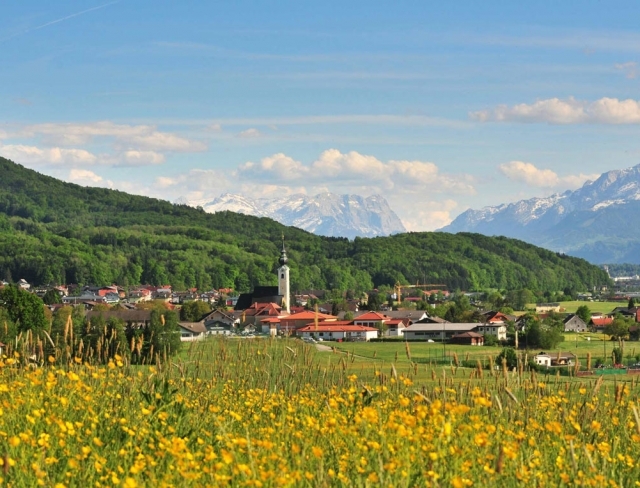 Its central location makes it the ideal starting point for recreation in the countryside, such as bike excursions along the Mozart cycle path.